Who Killed Daphne Caruana Galizia – memorial, Valletta, Malta © Jason Florio for Monocle Magazine. 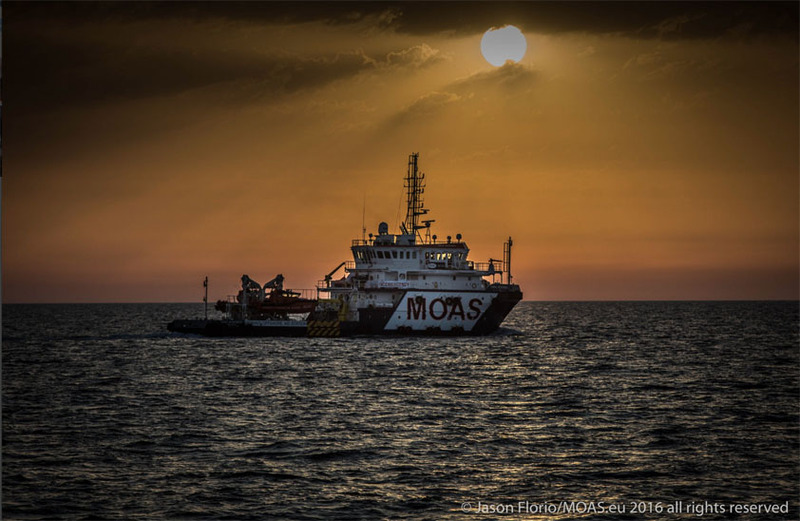 UPDATE: 29, June 2016 (9am GMT) – rescues in progress with both MOAS search and rescue boats: The Phoenix and The Responder, working together. 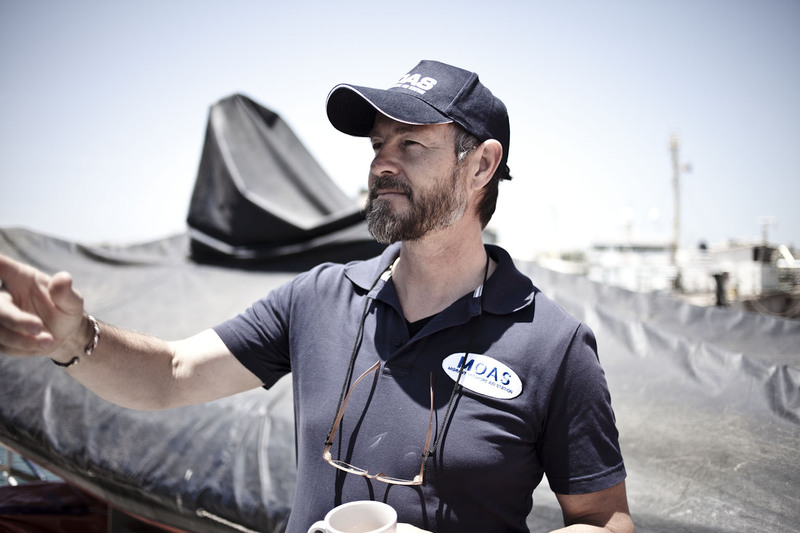 Check out MOAS twitter feed for more rescue news updates.